It’s important to review any mortgage statements or documents you receive. Changes outside of what you originally agreed to should be considered red flags. The company that holds your mortgage isn’t supposed to extend your loan or alter your monthly payments if you don’t agree to it beforehand. But recent lawsuits argue Wells Fargo changed the terms of home loans held by customers in bankruptcy without their consent. 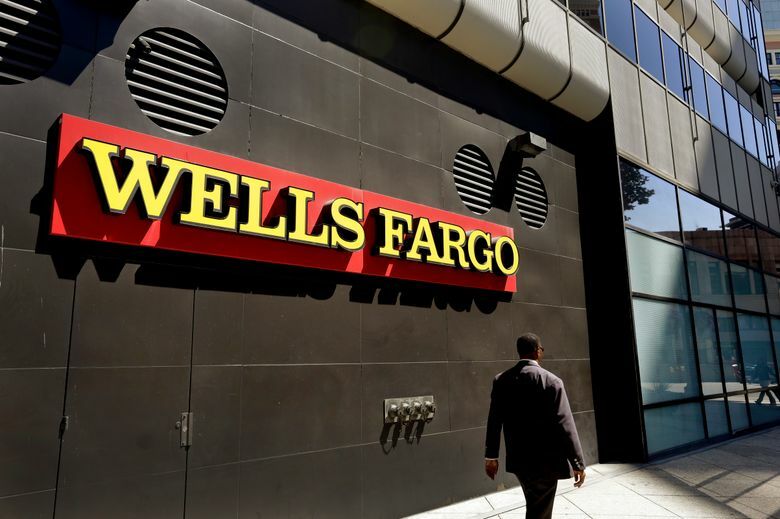 Wells Fargo allegedly attached loan-modification letters to payment-change notices, forms routinely filed in Chapter 13 bankruptcy cases to authorize preapproved adjustments. Without following the proper procedures, the bank allegedly lowered monthly payments and extended loan terms by years, potentially costing borrowers thousands of dollars in interest. It’s unclear how many of the unauthorized loan changes Wells Fargo is alleged to have made (the company has denied wrongdoing), but if you’ve filed for bankruptcy, pay attention to what’s happening to your mortgage, especially if you live in a jurisdiction that allows a trustee to make payments on your behalf. Keeping tabs on your mortgage is expected to get easier under a Consumer Financial Protection Bureau rule set to go into effect in April 2018. That’s when lenders will be required to send mortgage statements periodically to debtors in bankruptcy. Even if you haven’t filed for bankruptcy, reviewing any mortgage statements or documents you receive is just as important. Changes outside of what you originally agreed to should be considered red flags. If you have questions about your loan, Rao suggests sending a written request for information to the address on your servicer’s website or on the back of your monthly statements. If you believe your mortgage lender made a mistake, dispute those errors in writing. You can find a sample letter on the CFPB website. If you’re in the market for a new home, know that you can choose your mortgage lender but you can’t choose who will service your loan. If something went wrong and your mortgage lender won’t cooperate, you have the right to file a lawsuit and seek legal assistance. Consider contacting a housing counselor certified by the U.S. Department of Housing and Urban Development. No one can change the terms of your mortgage or the size of your monthly payments without your permission.